Pamela Marie Webb (nee Brandolini) was born in Manhattan, NY on October 3, 1945. She passed away on July 21, 2018. Pam grew up on Queen Anne Hill in Seattle. She attended St. Anne’s grade school and Immaculate High School. She spent most of her working career in administration and executive assistant work. Her last job was with Pacific Alaska Forwarders, where she met her husband Wendell Webb. In 2006 they retired to Surprise, AZ. They were the perfect couple. They owned a 5th wheel and did some traveling with friends. Wendell passed away in 2016. Pam was the greatest sister, always taking care of the rest of the family after our parents passed. Pam was preceded in death by her parents Mario and Caroline, and twin brothers Richard and John. 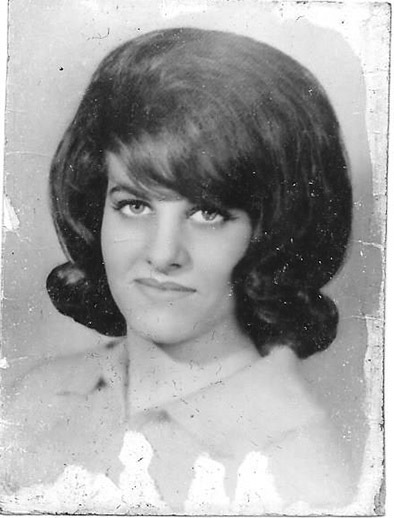 Pam leaves behind her brother Bob (Maxine) of Sun City, AZ, sister Linda of Seattle and nieces and a nephew. We will always remember Pam for her infectious smile, love of dancing to American Bandstand and happy go lucky lifestyle.